We'll see you at the Lake! Welcome to Pine Ridge Resort surrounded by the Chippewa National Forest of northern Minnesota. 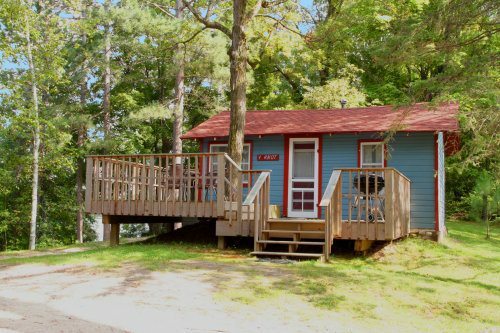 and just a short drive away from Walker and the Leech Lake Recreation Area. START PLANNING NEXT SUMMER’S VACATION! 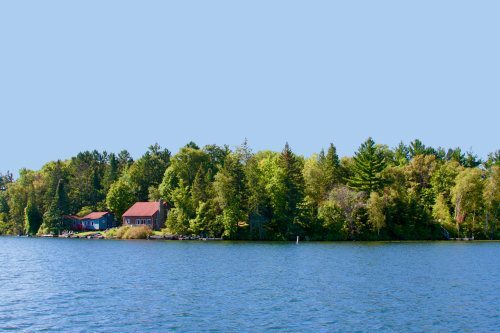 Now is the time to look at the cabin availability for next summer and start planning your 2019 summer vacation. You can make your reservations in advance! We have pontoons and fishing boats available to reserve for the week. 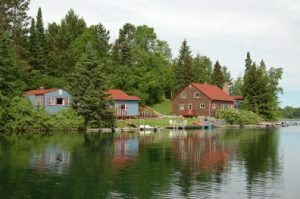 Our website offers information on our cabins, rates, availability, activities, our lakes and much more. 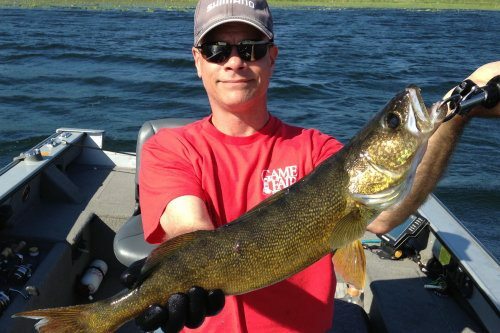 The Woman Lake chain of lakes is a popular fishing destination and there are several links throughout the site that will take you to pages of detailed information. The “Availability” chart lists all of our cabins and the dates they are open for reservations. Please contact us to confirm your dates of interests to make sure they are available and to confirm your reservation. You will see photos of the cabins and information on each cabin under the “Cabins” link and you will find links to “Rates” and “Reservations” to help you with your vacation planning. 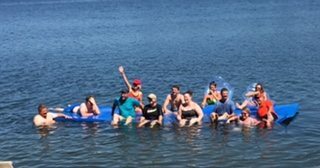 We have two rate seasons Spring/Fall and Peak (Summer) with a 2 night minimum stay before Memorial Day weekend and after Labor Day. From Memorial Day through Labor Day we have a 3 night minimum stay that must begin or end on a Saturday.